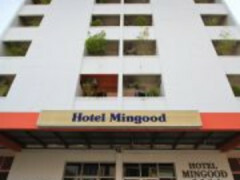 Hotel Mingood, comfortable and stylish yet affordable, is the only YHA member in Penang, nestled in the World Heritage Site of Geroge Town. 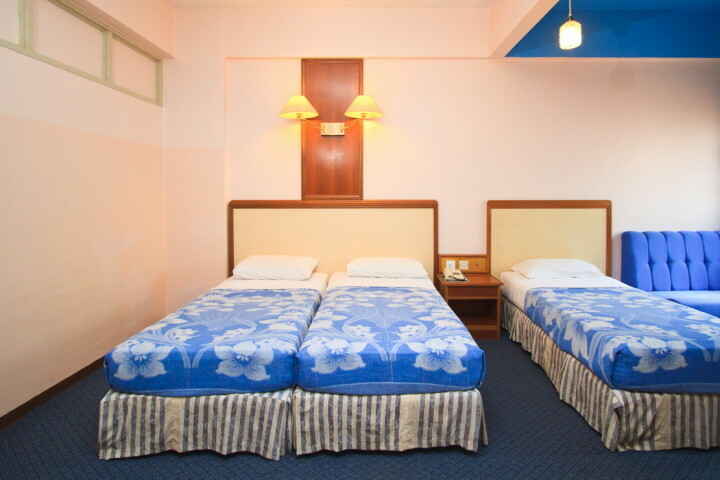 Beware heaps of hotels in Penang are unlicensed so you might have problems with travel insurance claims. 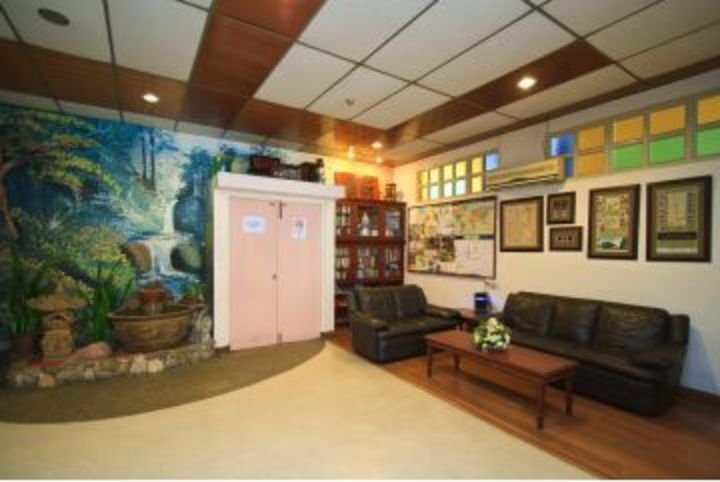 Comfortable and stylish hostel living at the most affordable price! 5 star quality hostel. It's a 5 minute walk to the chick part of a World Heritage site. 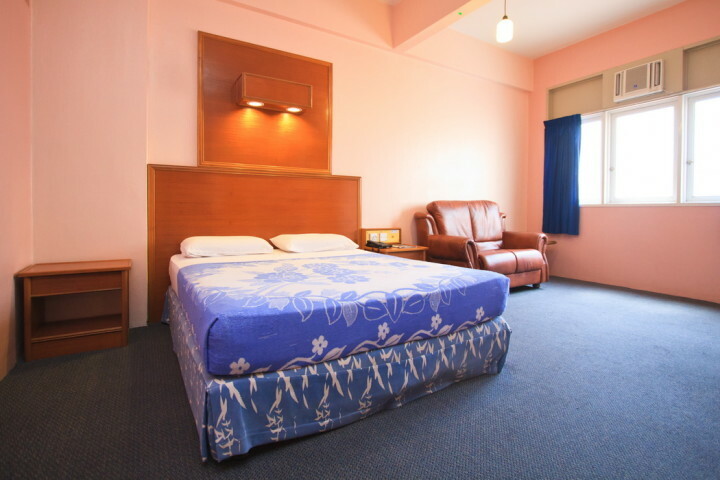 A licensed accommodation provider where secure quality accommodation and excellent service are our top priority. Fee WiFi. 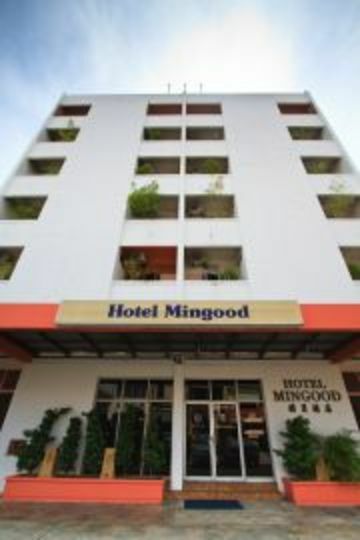 Hotel Mingood is excellently located on the fringe of the city of Georgetown, a UNESCO world heritage site. Excellent for Thailand VISA applicants. 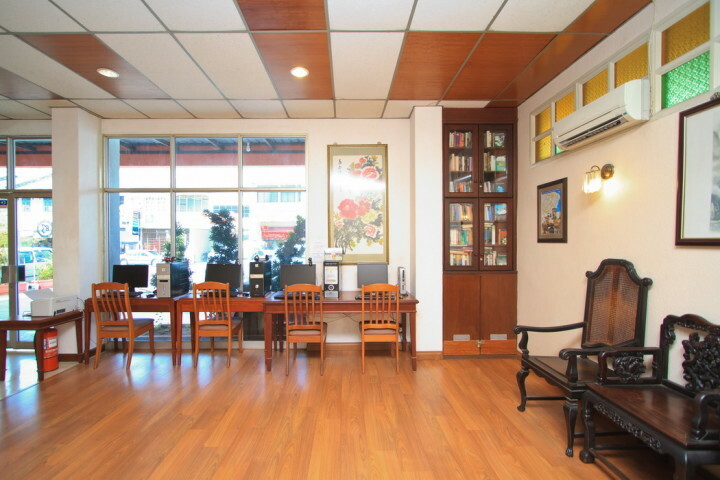 We are 2 minutes walking distance of the city center and you don't need to travel far to visit Chinatown, Little India, The Heritage Trail or UPR Entertainment Centre to feel Penang., Our Fantastic local Rapid Bus transport connections mean that all of George Town's and beyond attractions are easily accessible. These attractions include Kuan Yin Temple, Fort Cornwallis, Queen Victoria Clock Tower, State Museum, Penang Hill, Kek Lok Si Temple and Floating Mosque. We feel very fine. In the HI was a free trinking water station. That was very good. But the Interieur in room is very old. Staff were helpful and friendly. Good value and location. Old but cozy hotel. WiFi was not good at night. Breakfast was simple. 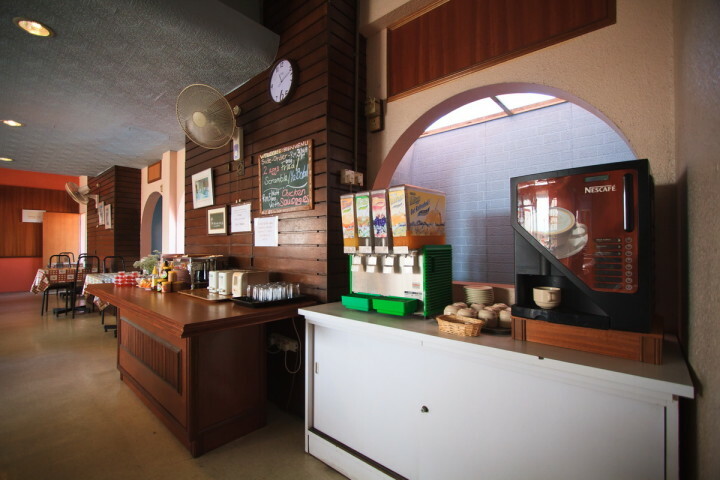 It's an aged hotel which has chosen to seek lower rent than invest in a facelift; other than the split type air conditioners, the same furniture and fixture seem to have remained from the 1970s or '80s and have become tired. 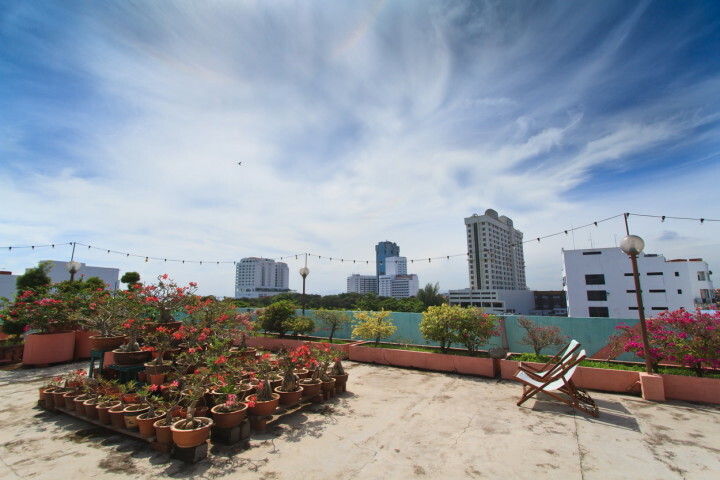 But its location and level of rent is suitable for backpackers and youth hostellers, and the friendly staff and availability of parking are the saving grace. Located near the city center. We are only 300meters from Chulia Street and the Indian restaurant 'Passages to India'. We are located near most of the UNESCO World Heritage sites. Public bus stop are just a few minutes walk away. Parking is available within the hotel premises.